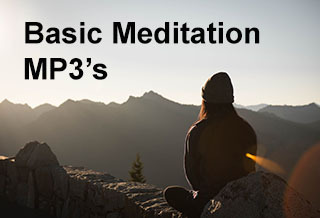 The meditations can be used during your morning- and eveningroutine. 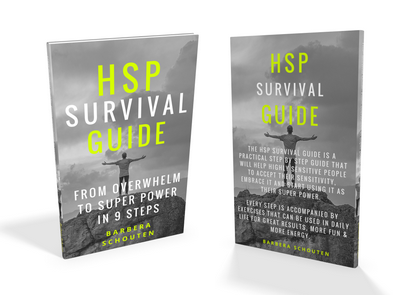 The HSP Survival Guide is a practical step by step guide that will help Highly Sensitive People to accept their sensitivity, embrace it and start using it as their super power. Every step is accompanied by exercises that can be used in daily life for great results, more fun & more energy. 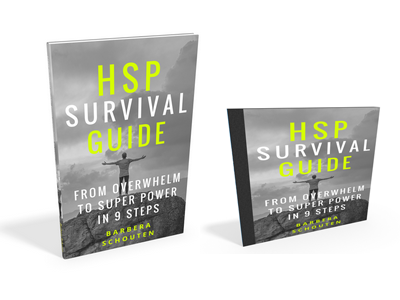 You will receive the ebook + the audio book, so you can listen to your book anywhere. 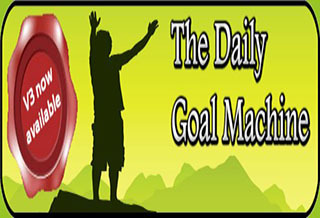 The daily goal machine is a simple system you can begin using today – right now – that will teach you how to avoid procrastination and increase productivity, so you will reach your goals. This system is so effective that it will let you to reclaim more hours in your day, more days in your week, and more weeks in your year – easily.